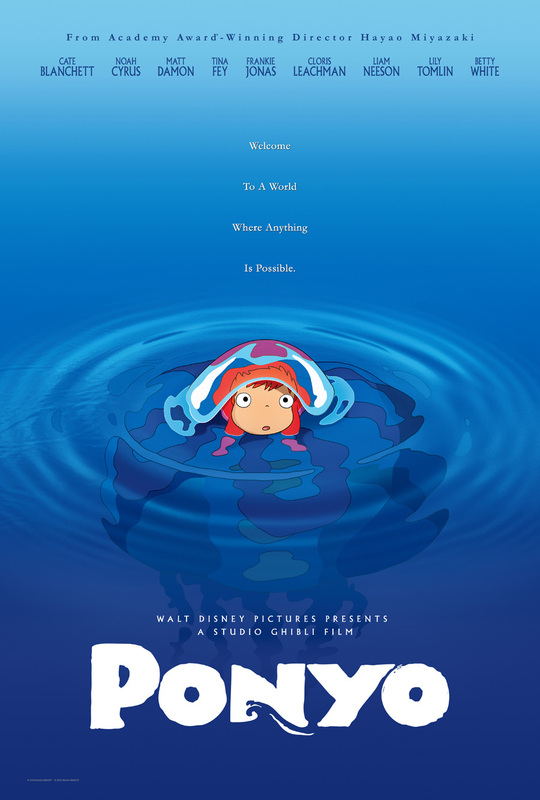 For a limited period of time the newest film by Hayao Miyazaki of Studio Ghibli, Ponyo On The Cliff By The Sea, was shown in its original language and with English subtitles at a cinema in Oslo. I managed to catch it with a friend before its run had completed. The film had received rave reviews throughout, leading me to believe it would end Studio Ghibli’s losing streak; the studio’s last two films, Howl’s Moving Castle from 2004 and Tales From Earthsea from 2006, hadn’t been very good. 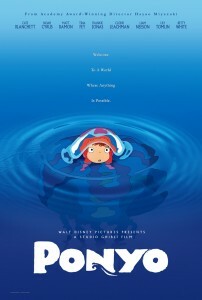 Unfortunately, Ponyo turned out to be merely an okay film. The animation was for the most part beautiful and impressive (though I wasn’t too keen on the freaky design of the “goldfish”), but the plot made little sense – but fortunately made more sense than the studio’s two previous films – and ultimately the film failed to engross me. It’s not a bad film by any means, definitely worth watching for any fans of the studio, the director, or Japanese animation in general, but it didn’t manage to reach the heights of Miyazaki’s previous masterpieces such as My Neighbour Totoro and Spirited Away. This might be Miyazaki’s second or third worst film, but he’s never made a film which has actually been bad. 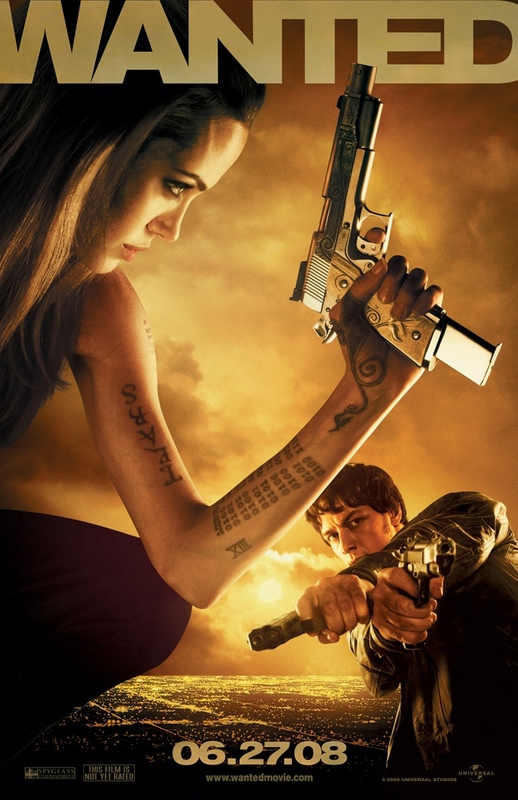 I also recently saw the film Wanted, an action film based off of Mark Millar’s comic book mini-series by the same name. The film is basically about an everyday working slob, unhappy with his life, who finds out he’s destined (by blood) to be a part of a secret organization of assassins with poorly explained superpowers. I haven’t read the actual comic book, but from what I’ve read about the comic the setting seems a wee bit more awesome: the assassins are super villains who banded together to eradicate all of the super heroes and who now secretly control the world. Despite appearing to be slightly less awesome than the comics, Wanted is a pretty fun and violent popcorn flick. Outrageous action scenes which actually work and show a bit of innovation, a protagonist it’s easy to sympathise with and root for (and to wish you could be; who wouldn’t want to smash your workplace tormentor’s face in with your cubicle’s computer keyboard? ), a even some interesting plot elements. You can definitely do far worse in the action genre than this film. This entry was posted in anime, film and tagged hayao miyazaki, mark millar, ponyo on the cliff by the sea, studio ghibli, wanted. Bookmark the permalink.